I love this! A soft tissue balls can help the body stay loose, adding vibration with the intensity and frequency of The Hypersphere takes the whole experience to another level. The Hypersphere has been used by the world's best athletes. This powerful little ball really works wonders on tight sore areas. Use it everywhere, quads, back, hamstrings, and shoulders. 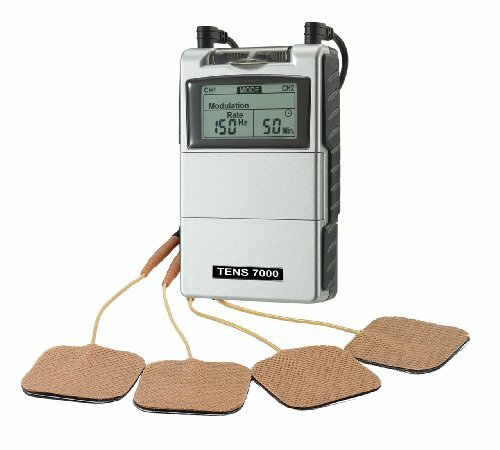 NURSAL Tens Therapy - Pain Relief! By placing the pads exactly at the site of the pain, you get fast relief, without having to digest potentially harmful or addictive prescription medicine. 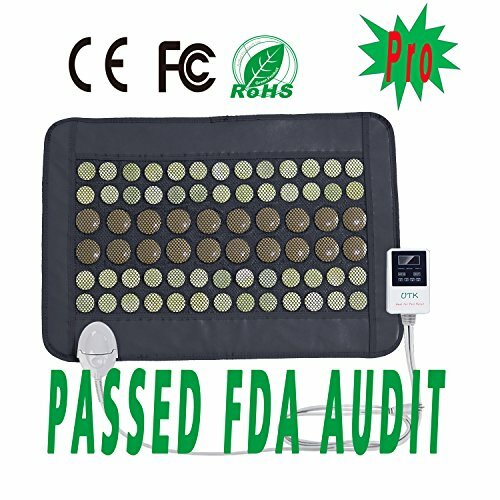 TEC.BEAN Tens therapy has FDA, CE,ROHS certification! This ia a great product that truly works. I have this bottle and it is so beautiful that every time I use it someone stops me to ask where I got it. Amazon! My son got me this for Christmas. The deep penetrating heat it puts off is so soothing and just what I need after a day of tennis and spin class. It goes as hot as you can take it. Foam rolling is essential for avoiding injury. Loosen up IT bands, quads, hamstrings, and your back. 81% of users report improvement in their chronic pain and 67% report reduction in their pain medication use. 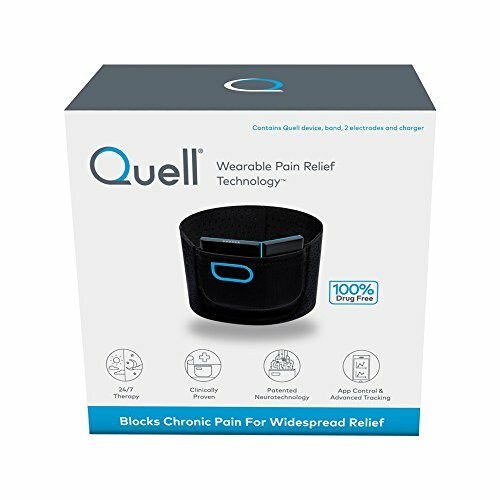 Quell is designed to work with you. 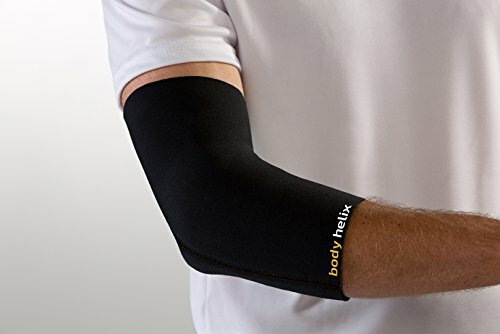 Wear it for an hour or all day and night to get the relief you need. This is my friend whenever I am sore. 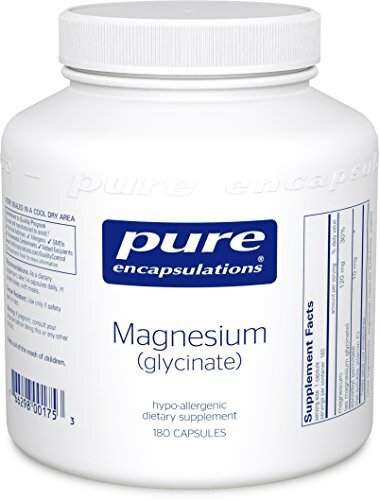 It will knock our muscle knots and relax tight areas that are giving you trouble. This is a super powerful device for the money. I love it and use it all the time. 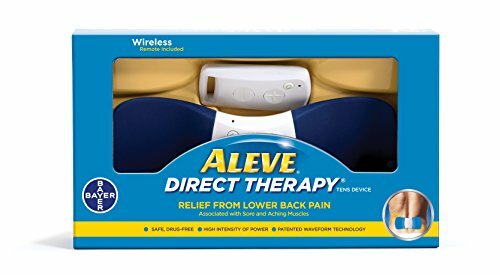 If you have chronic back trouble you're going to want to get one of these. It's really nice because there are no cords to deal with and you use the hands free control to adjust the intensity. The pads are replaceable. 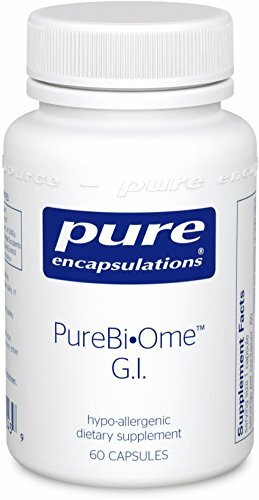 There are many benefits to a high quality probiotic. Read my post about using probiotics to treat sinus issues. I have pulled my hamstring several times and this is the only brace I would ever own. Stays right in place and is really thin and comfortable. All the Body Helix Brand braces are the best you can buy. 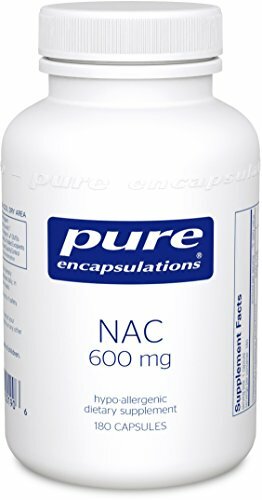 Get a good nights sleep with out prescription medication. Made from turkey these supplements help you sleep. 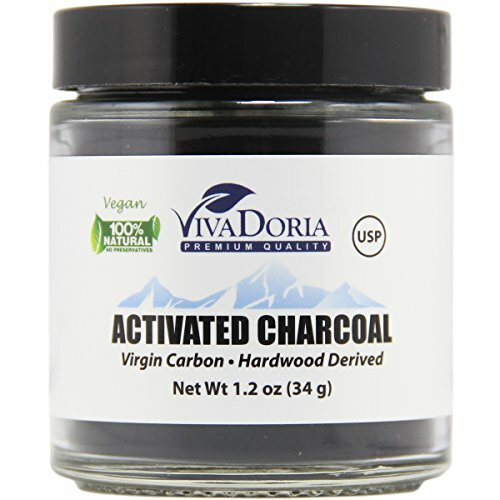 VIVADORIA Activated Charcoal Powder, Food Grade, 1.2 oz. Activated Charcoal not only whitens teeth but it also aids in alcohol poisoning and drug overdoses. This supplement can negate the effects of ibuprofen and other painkillers on your liver. 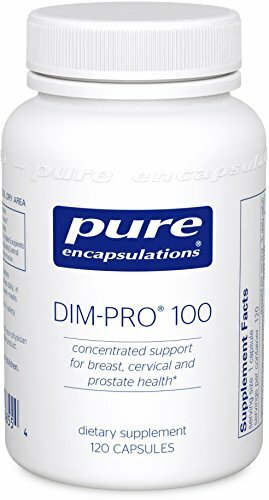 For the prevention of breast cancer and hormone pathways.